Are you thinking of adding on to your home? 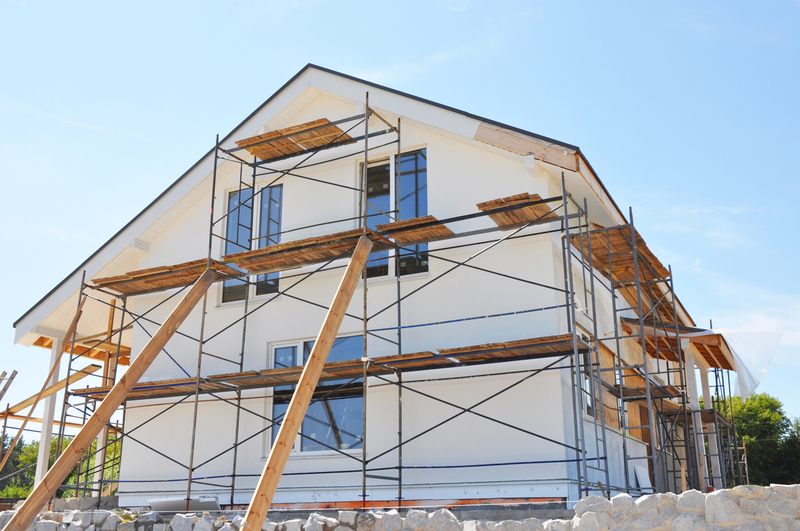 You can make the most of your home improvement investment by choosing an addition that will boost your home’s market worth. Here are three great ideas for anyone looking to make their home a more beautiful and comfortable space while also increasing its overall value. 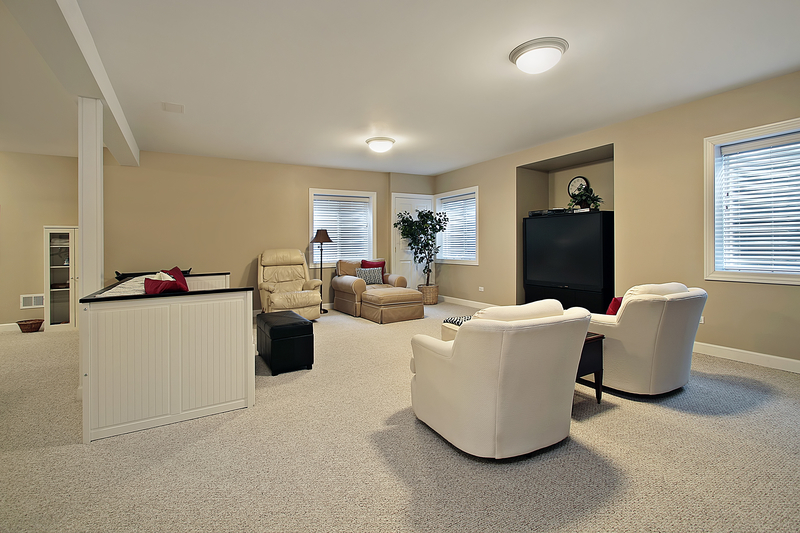 Adding usable living space to an existing basement area is a practical way to add value to your home. By keeping the space versatile, you will be able to adjust the area as the needs of your family change. 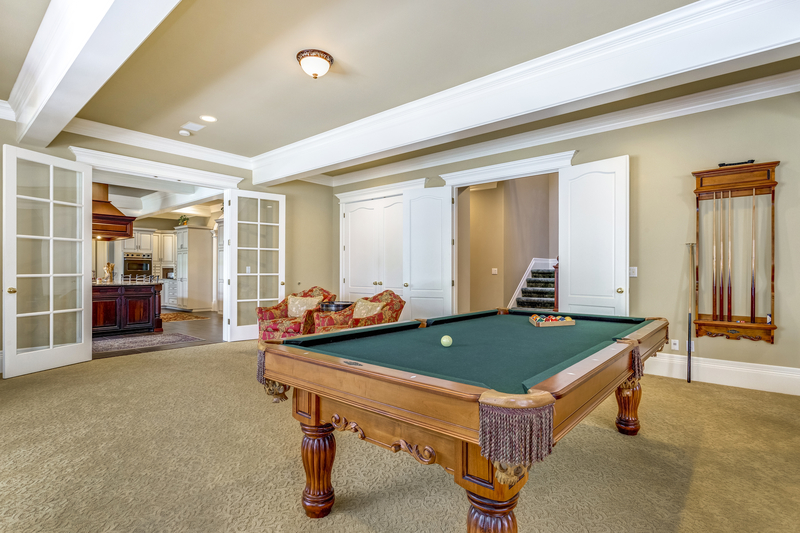 Total Basement Finishing says that the most important parts of basement finishing are the walls, the ceiling, and the floors, which should all be waterproof and insulated. But beyond that, what you choose to do with your floor plan is up to you. A flexible space, such as a recreation area or media room, will give you a place to entertain guests more easily. A wet bar or mini-kitchen area will spare you from having to run upstairs all the time when you’re entertaining. Turning the basement into a guest bedroom is ideal if you often have out-of-town visitors, especially if you can add an en-suite bathroom to the bedroom. One of the easiest ways to increase the living space in your home is to bring it outdoors. As the outdoor-living-space concept continues to grow in popularity, more and more homeowners are looking outward when thinking about expanding and renovating. 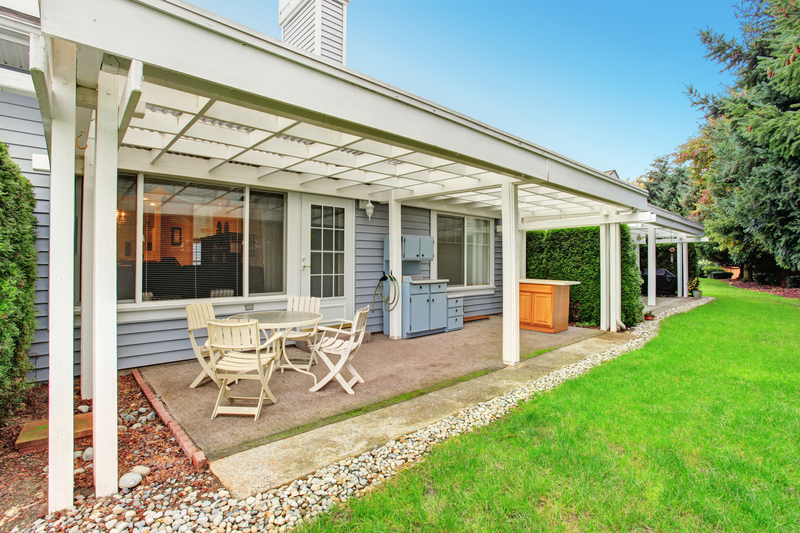 Adding a patio with a cover is an excellent way to extend the living area of your home to the outdoors. Best Vinyl explains that during the summer, there’s the heat of the day and the humidity of the evening that you and your guests have to contend with. Winter brings rain, moisture, and winds. An efficient cover can handle the challenges of all seasons, allowing you to spend more time outdoors connecting with Mother Nature and all your loved ones. As the central gathering place in any home, the family room should be inviting and spacious enough to hold friends and family. Expanding your family room with an add-on will enable you to entertain more people at one time. According to Old House Online, it makes sense to invest your home improvement dollars in this room because it’s the most lived-in area in the home. An addition can make it possible to add a wet bar, gaming area, office space and more. The possibilities are almost endless, and you can customize any addition to meet the personal preferences of your family. 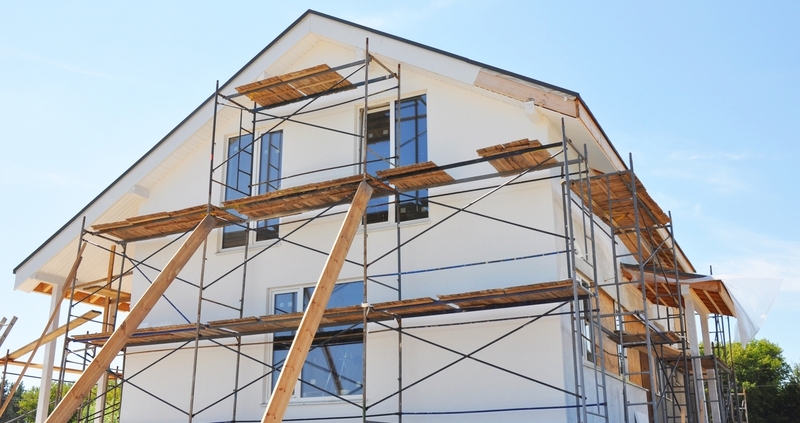 By carefully considering your home-addition options, you will surely find the selection that works best for your needs while increasing your home’s value. Eddy’s Floors and Home Remodeling has completed hundreds of flooring installations, kitchen and bathroom remodels and more. If you have a renovation project in mind, give us a call; we will come for a consultation and give you a free estimate.